The Spiritualist movement, which began in the 1850s, was founded on the belief that the human spirit exists beyond the body and that the spirits of the dead communicate with the living. 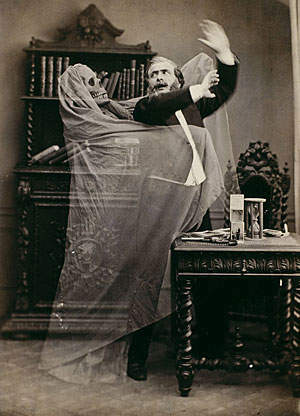 The first photographer to produce and market spirit photographs was William H. Mumler, who opened a studio in Boston in the early 1860s, where he photographed clients accompanied by ghostly images of deceased friends or relatives.As the Spiritualist movement gained momentum in the late nineteenth century, spirit photography became a hotly debated topic, attracting the attention of major intellectual figures, including psychologist William James, scientists Alfred Russell Wallace and Charles Richet, and Sir Arthur Conan Doyle. Doyle even wrote a tract entitled The Case for Spirit Photography in 1925, attempting to bolster the credibility of the fledgling genre. 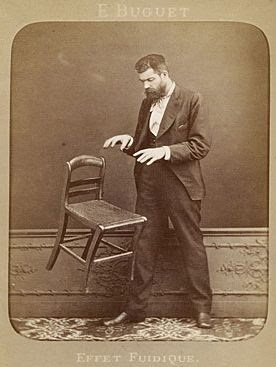 The Spiritualist movement, which began in the 1850s, was founded on the belief that the human spirit exists beyond the body and that the spirits of the dead communicate with the living. 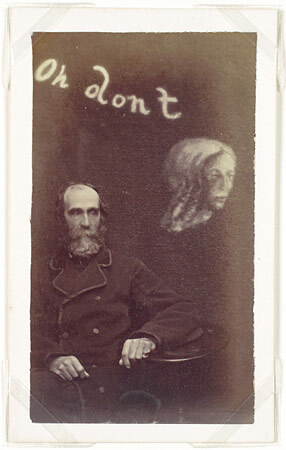 The first photographer to produce and market spirit photographs was William H. Mumler, who opened a studio in Boston in the early 1860s, where he photographed clients accompanied by ghostly images of deceased friends or relatives.As the Spiritualist movement gained momentum in the late nineteenth century, spirit photography became a hotly debated topic, attracting the attention of major intellectual figures, including psychologist William James, scientists Alfred Russell Wallace and Charles Richet, and Sir Arthur Conan Doyle. Doyle even wrote a tract entitled The Case for Spirit Photography in 1925, attempting to bolster the credibility of the fledgling genre. 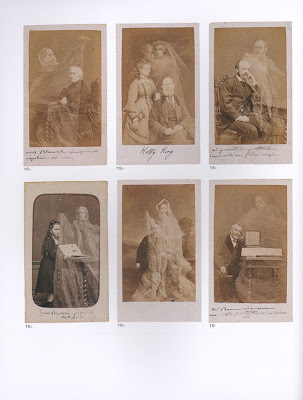 The first phase in the history of spirit photography is marked by the work of William Mumler in Boston in the early 1860s, Frederick Hudson in London, and Édouard Isidore Buguet in Paris. 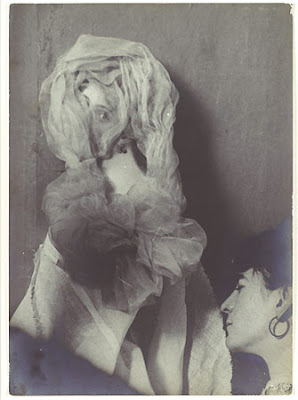 This first period of spirit photography was commercial in nature. 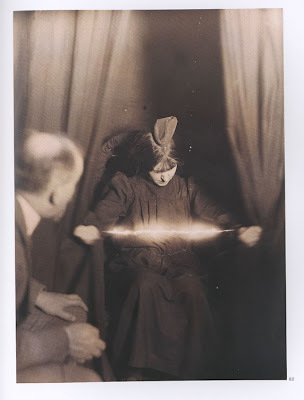 As is often the case with spiritualist phenomena, the most intense interest in spirit photography has followed periods of war, when victims' families were willing to do anything to have one last contact with their loved ones. This was particularly true in the United States after the Civil War and France after the war of 1870 and the Paris Commune. 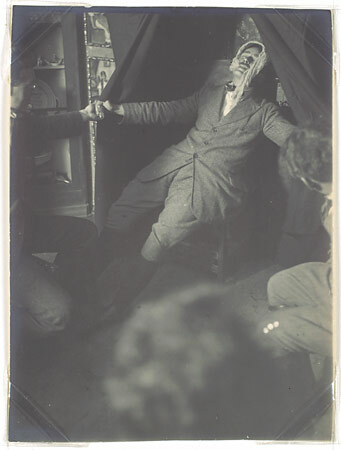 The millions of deaths during World War I also gave rise to a strong revival of spirit photography in Europe.The first phase in the history of spirit photography is marked by the work of William Mumler in Boston in the early 1860s, Frederick Hudson in London, and Édouard Isidore Buguet in Paris. This first period of spirit photography was commercial in nature. 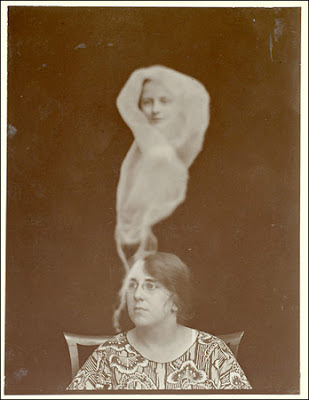 As is often the case with spiritualist phenomena, the most intense interest in spirit photography has followed periods of war, when victims' families were willing to do anything to have one last contact with their loved ones. This was particularly true in the United States after the Civil War and France after the war of 1870 and the Paris Commune. 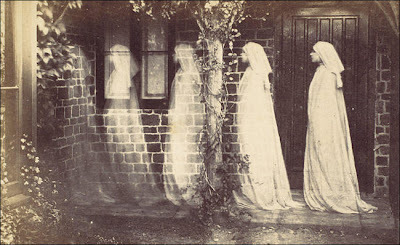 The millions of deaths during World War I also gave rise to a strong revival of spirit photography in Europe. 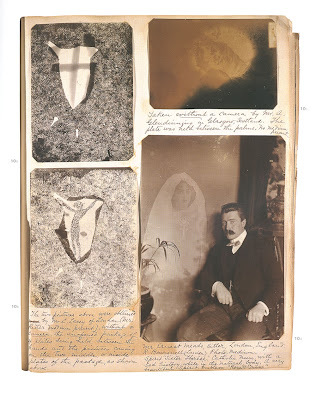 The second period in the history of spirit photography features photographs of vital forces or fluids that were believed to emanate from the body of the medium. These vital forces-which also included thoughts, feelings, and dreams-were often captured directly on the photographic plate, without the use of a camera. 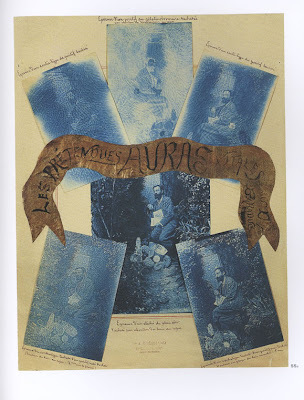 In France, Hyppolyte Baraduc, Louis Darget, and Jules-Bernard Luys sought to photograph their own thoughts and mental energy by placing their fingers or foreheads on the sensitized plates. Research into radioactivity and the discovery of X-ray photography in 1896 lent some scientific legitimacy to this photographic practice, which continued well into the twentieth century with the work of the Russian Semyon Kirlian in the 1940s and the "thought photography" of the American Ted Serios in the 1960s.